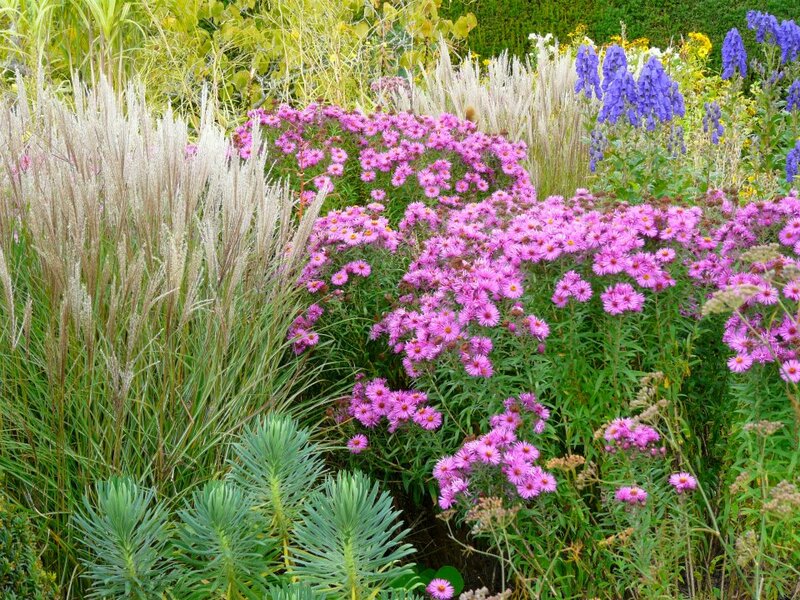 I’ve been trying to find the photographs from my September 2011 visit to Great Dixter, Christopher Lloyd’s superb garden in Sussex – but they are clearly misfiled somewhere in the deeper recesses of my computer…. An album of 135 pics is to be found on my Facebook page, with the link below, though this only works if you have a Facebook account yourself. Half measures I know, but I enjoyed my visit so much, such inspiration, that half is much better than nothing! ← A swan? Me a swan? Ah, go on!